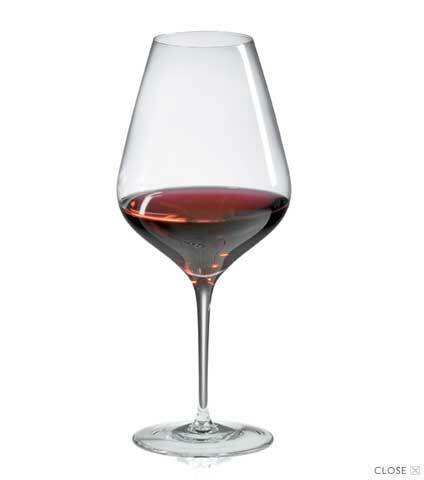 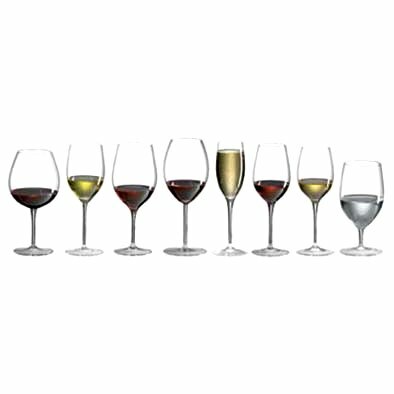 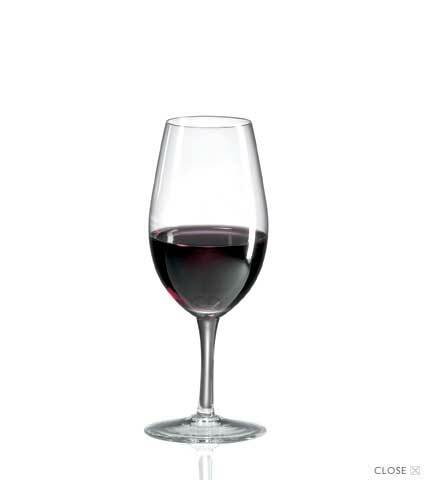 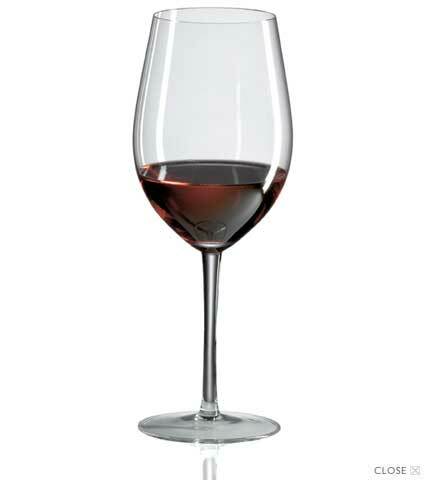 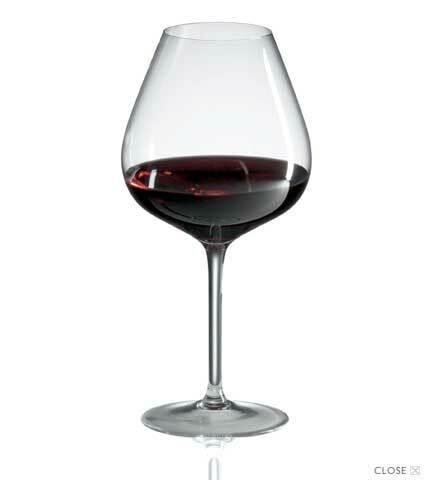 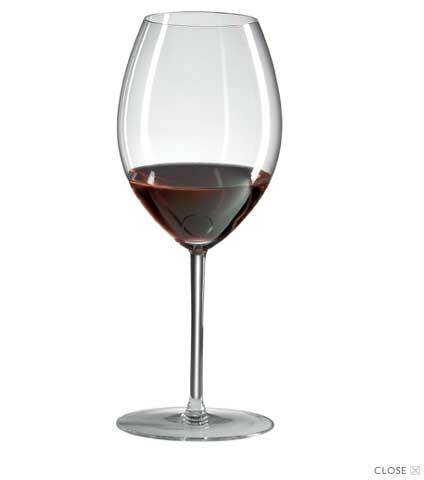 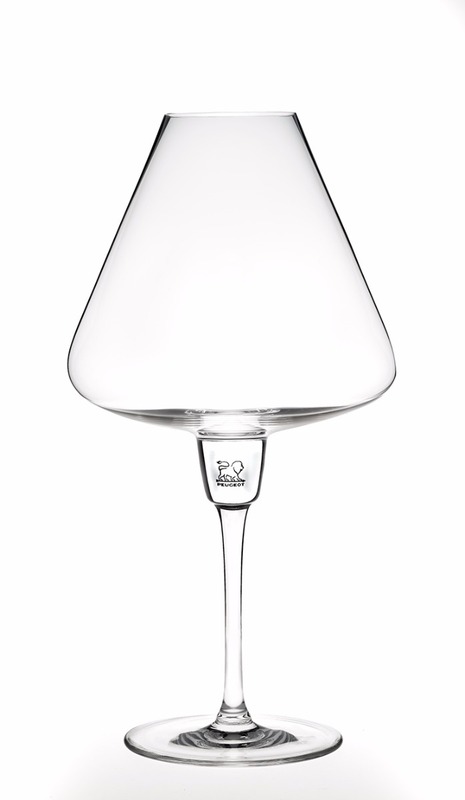 World famous Riedel Crystal and Bottega Del Vino Wine Glasses. 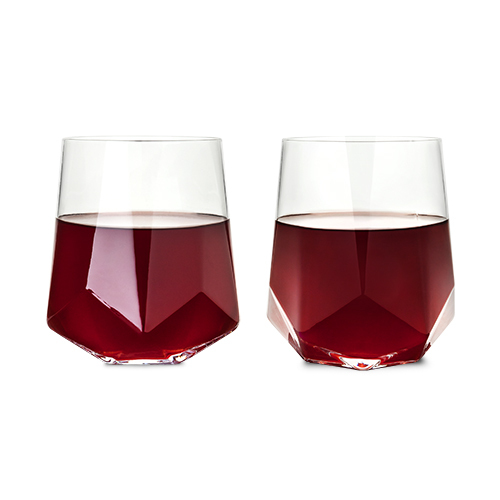 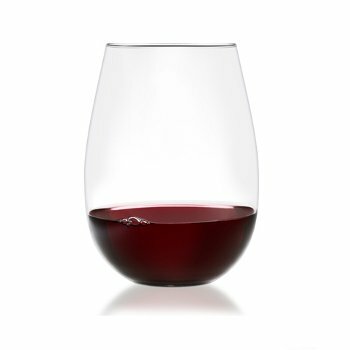 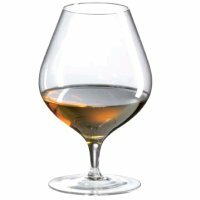 The finest crystal wine glasses with a lip feel you can't get enough of! 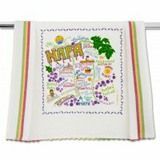 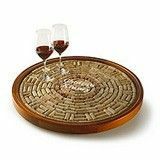 Are you always struggling to find that perfect present for mom, dad, or your wine-loving friend? 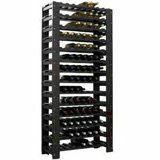 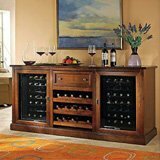 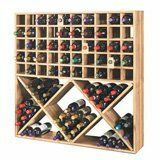 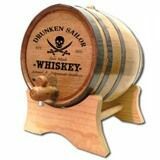 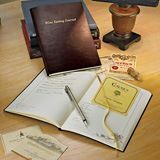 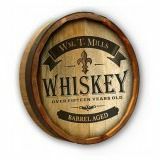 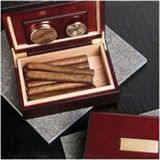 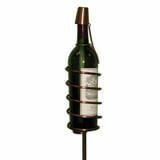 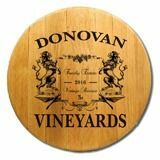 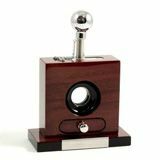 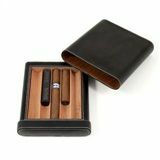 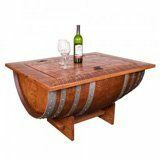 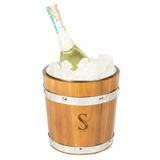 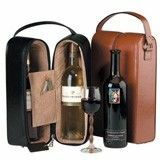 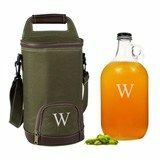 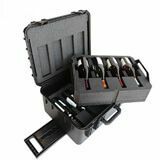 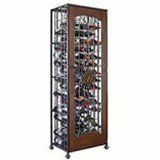 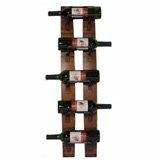 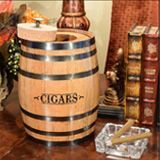 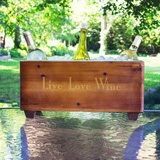 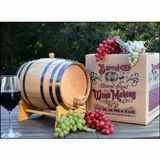 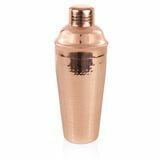 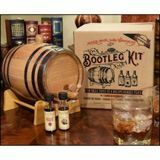 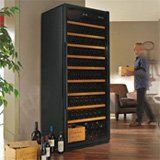 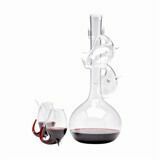 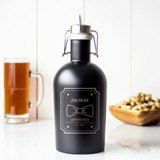 For the wine drinker who seems to have everything, stick with a gift that offers a taste of luxury. 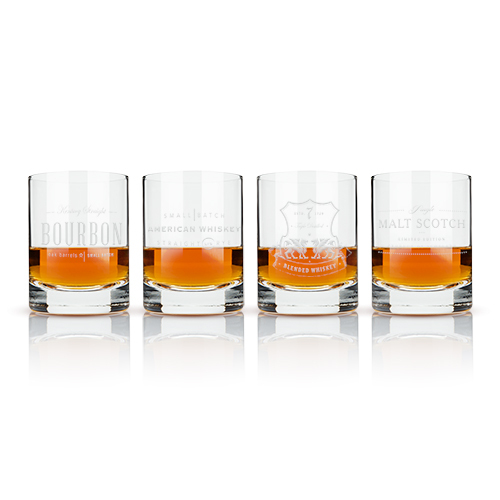 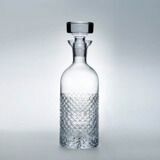 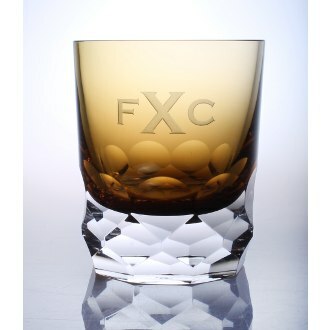 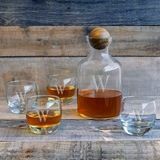 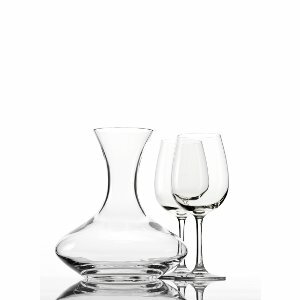 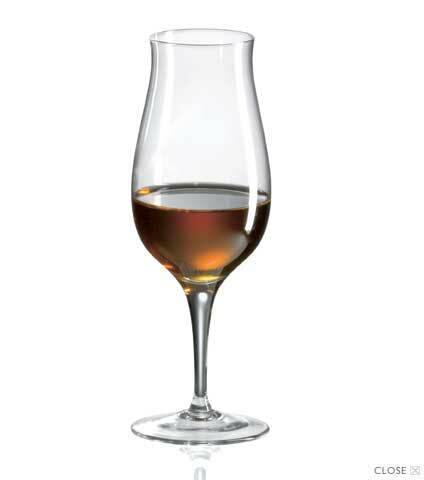 Treat them in style with a decanter and set of premium glasses made of beautiful handcrafted crystal. 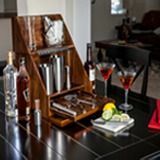 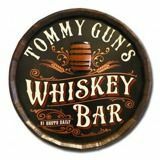 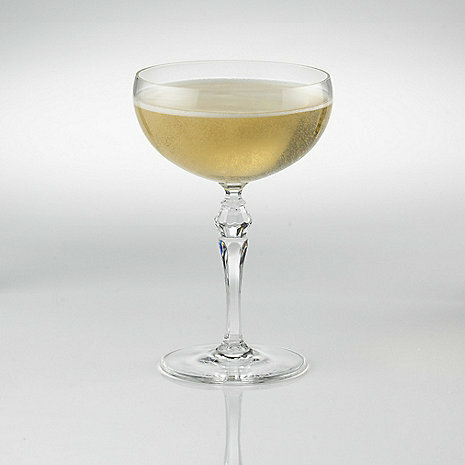 Or, perhaps your own bar is lacking the elegance you desire. 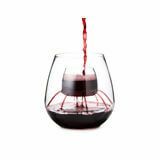 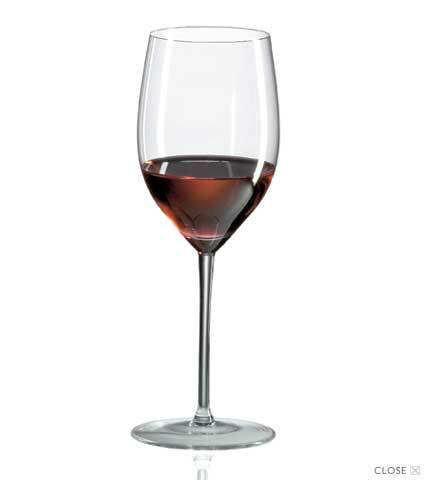 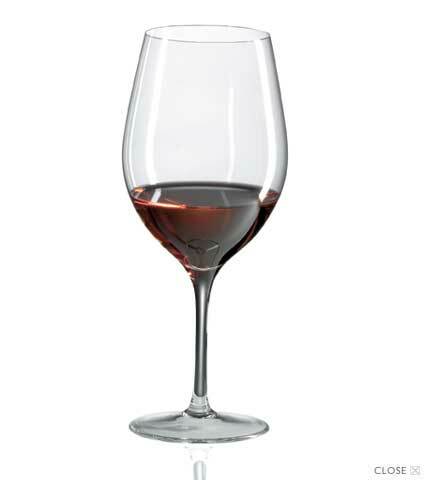 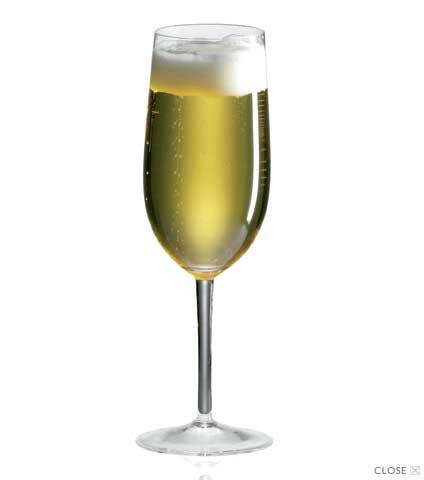 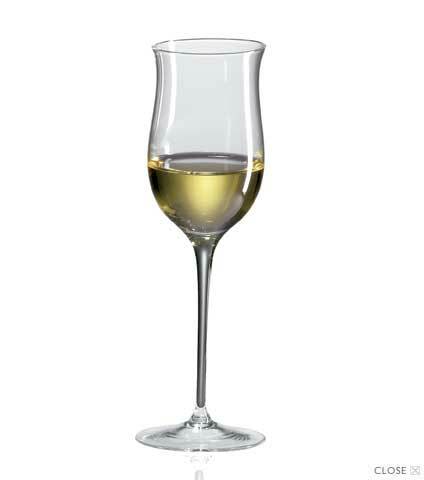 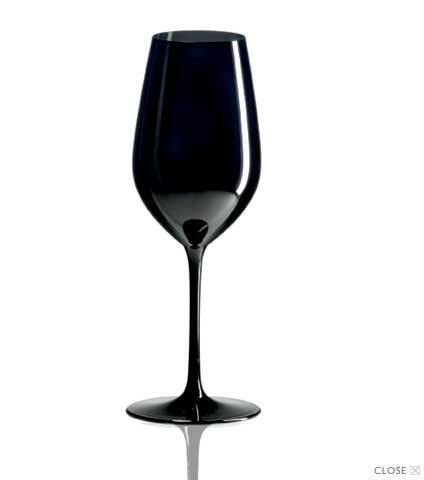 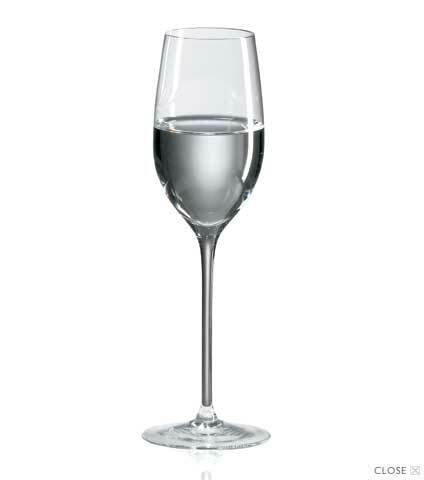 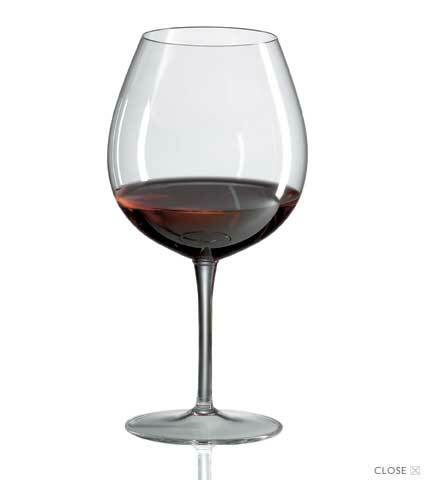 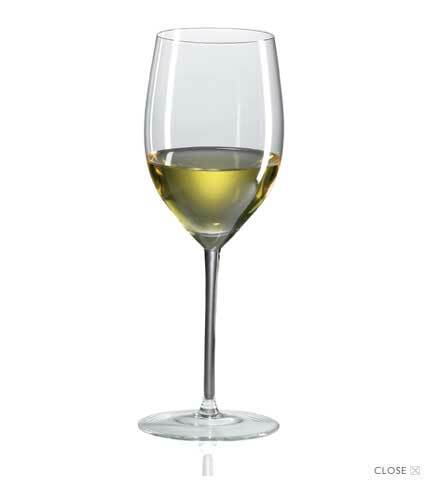 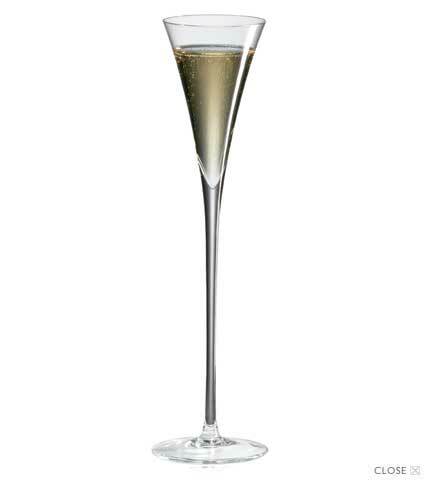 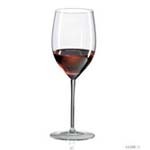 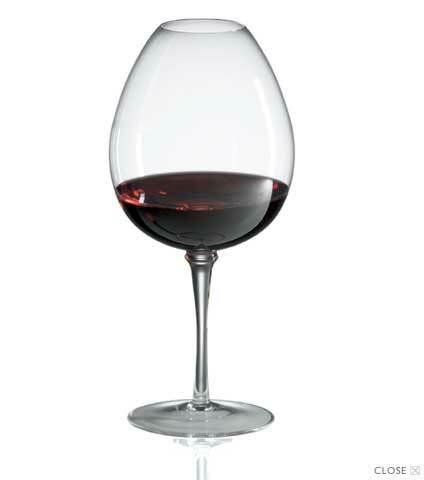 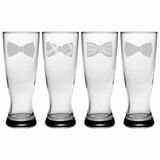 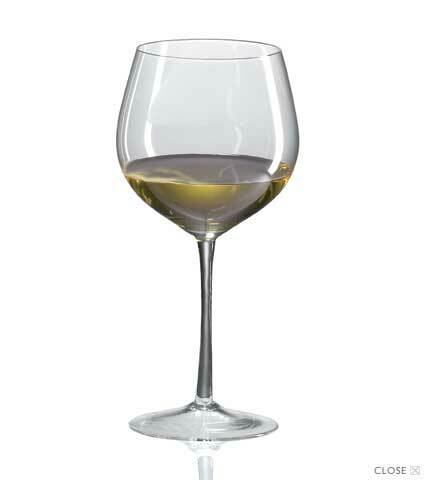 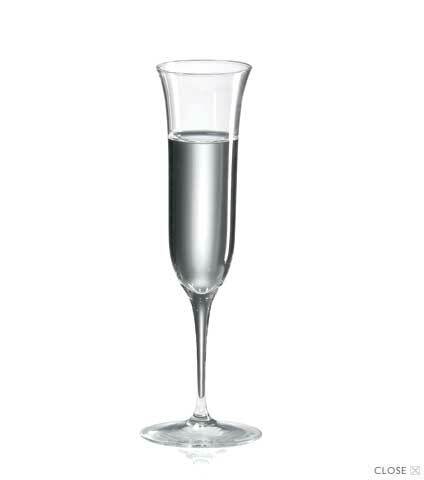 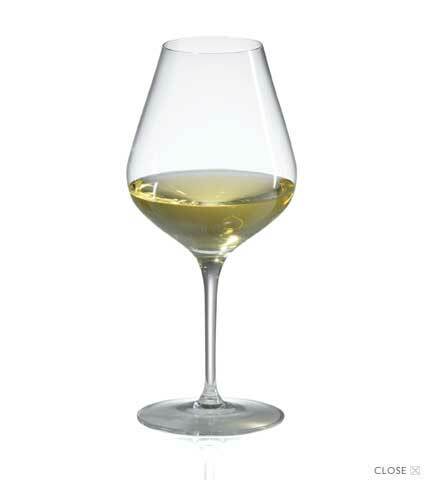 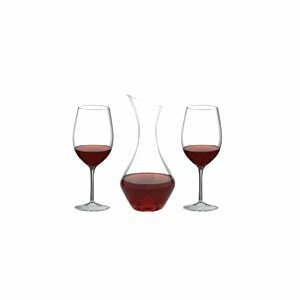 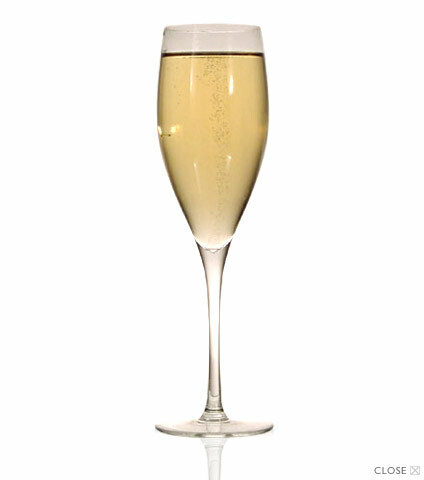 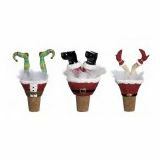 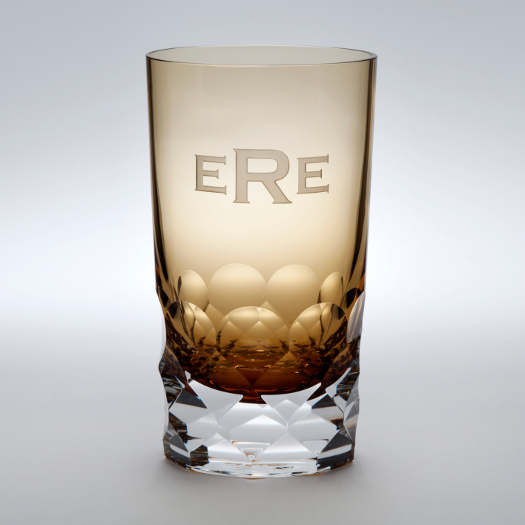 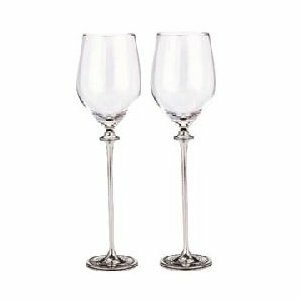 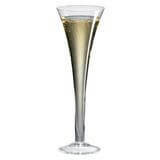 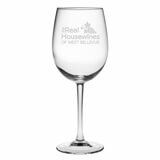 To impress family and friends, invest in a pretty?but resilient?set of stemmed wine glasses in your ideal shape. 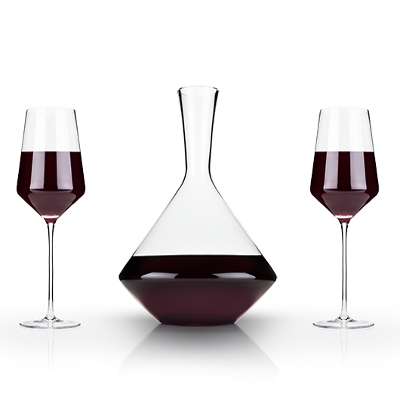 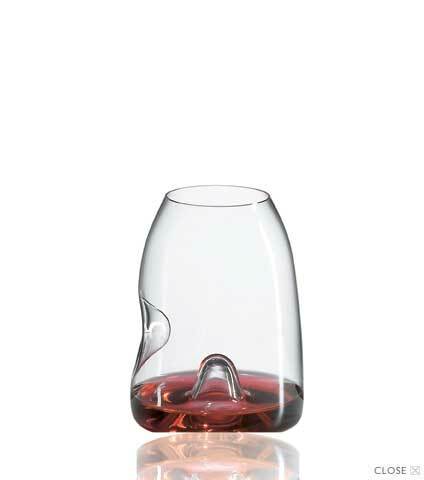 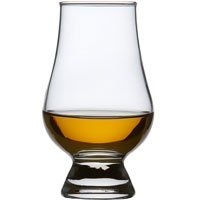 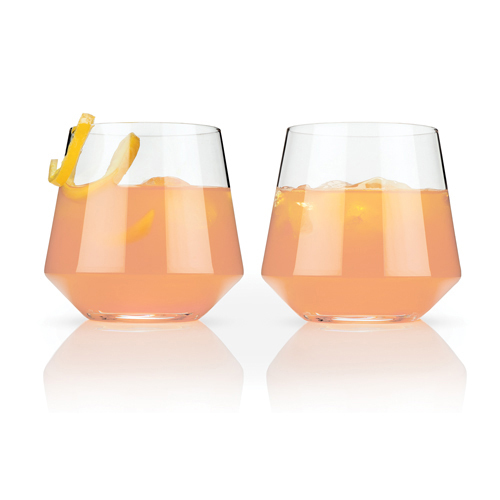 When guests take a sip of wine from these gorgeous vessels, it?ll taste better than ever.